(D) other parts of the record to which the parties wish to direct the court’s attention. (1) Determining the Contents of the Appendix. The parties are encouraged to agree on the contents of the appendix. In the absence of an agreement, the appellant must, within 14 days after the record is filed, serve on the appellee a designation of the parts of the record the appellant intends to include in the appendix and a statement of the issues the appellant intends to present for review. The appellee may, within 14 days after receiving the designation, serve on the appellant a designation of additional parts to which it wishes to direct the court’s attention. The appellant must include the designated parts in the appendix. The parties must not engage in unnecessary designation of parts of the record, because the entire record is available to the court. This paragraph applies also to a cross-appellant and a cross-appellee. (1) Deferral Until After Briefs Are Filed. 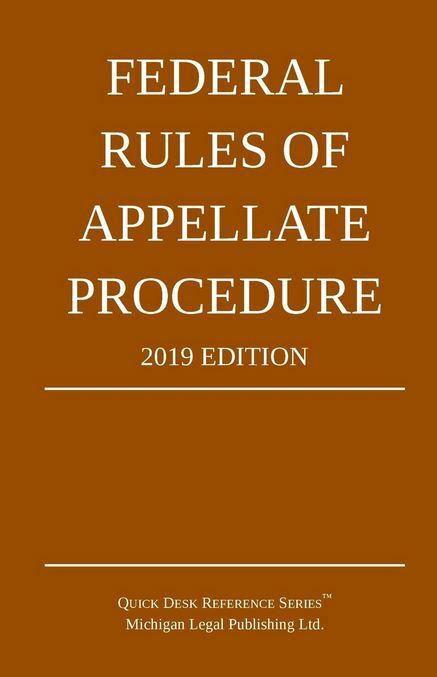 The court may provide by rule for classes of cases or by order in a particular case that preparation of the appendix may be deferred until after the briefs have been filed and that the appendix may be filed 21 days after the appellee’s brief is served. Even though the filing of the appendix may be deferred, Rule 30(b) applies; except that a party must designate the parts of the record it wants included in the appendix when it serves its brief, and need not include a statement of the issues presented.